Arriving in to London Heathrow Airport collect your rental vehicle and head North skirting around London and in to the pastoral landscapes of the East of England. On route, you can visit the manor at Hedingham Castle and Gardens or Audley End House. 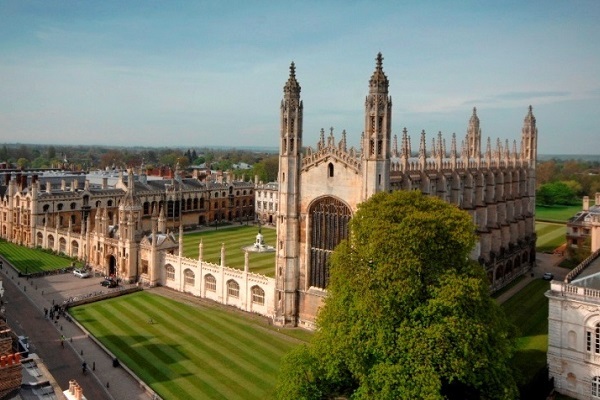 Arriving in Cambridge, explore the labyrinthine cobbled parades and squares and marvel at the intricate architecture of world-renowned colleges including Kings College, Trinity College and Christ’s College before taking a stroll along the Backs, extensive parklands behind the university. By evening retire to your nearby country pub in the Cambridgeshire countryside. Continuing your journey north pass Nottingham and Lincoln on route to the grandiose city of York and the rolling hills of Yorkshire. 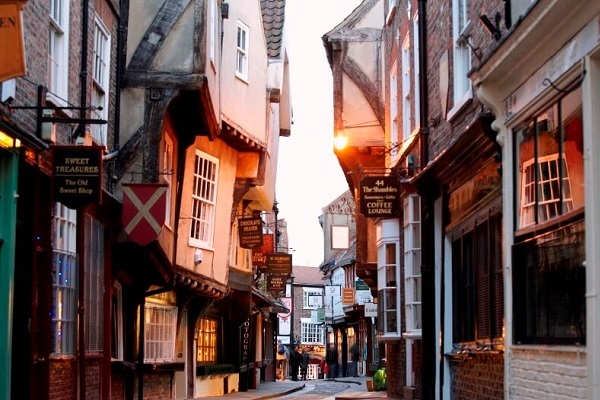 York is home to a wealth of historic and cultural sites from the cobbled Shambles, Britain’s first shopping street to Viking heritage at the Jorvik Center. Stroll along the remaining medieval city walls, gates and towers or visit the National Railway Museum, current home of the Flying Scotsman, visit the Mansion House or the Tudor exhibition at Micklegate Bar, before enjoying York’s undoubted highlight at the iconic York Minster. 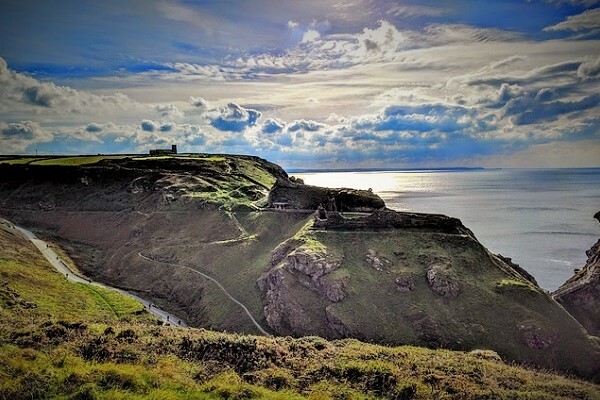 Dedicate today exploring outside of the city, where you’ll find yourself in another area of outstanding natural beauty with the Yorkshire Dales and the North Yorkshire Moors on your doorstep. Explore Goathland Station, seen as Hogsmeade in the Harry Potter movies or discover the nearby historic attractions at the UNESCO World Heritage Fountains Abbey and Gardens or the majestic Castle Howard stately home which has featured in period dramas and film alike. Departing Yorkshire head West and explore the quaint Yorkshire towns of Harrogate and Skipton, or visit the Bronte Parsonage where the famous literary sisters created their works. Then arriving in the Lake District enjoy some of England’s most spectacular and inspiring natural beauty. 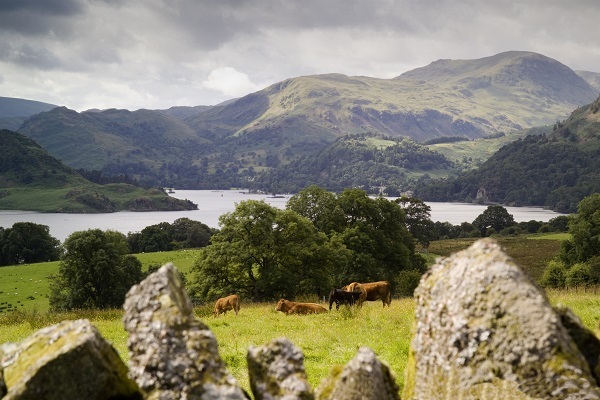 Take time to explore the lakes, their surrounding fells, woodlands, stone walls and quaint lake-land villages such as Windermere and Grasmere. Perhaps take a steam-boat ride on Lake Windermere or climb Scafell Pike, the highest point in England to enjoying breath-taking views. 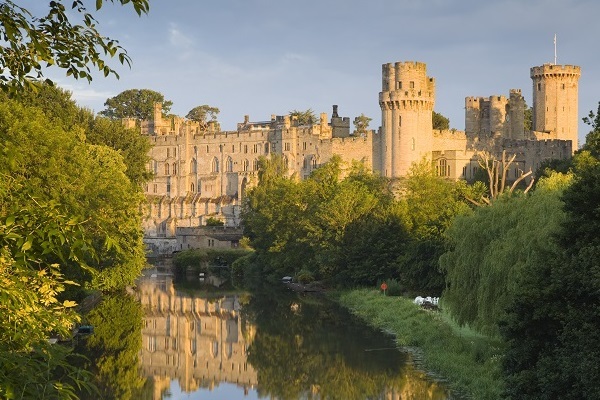 Passing in to the Midlands you may choose to stop at Kenilworth Castle and Elizabethan Gardens before visiting one of William the Conquerors fortresses at the stunning Warwick Castle. 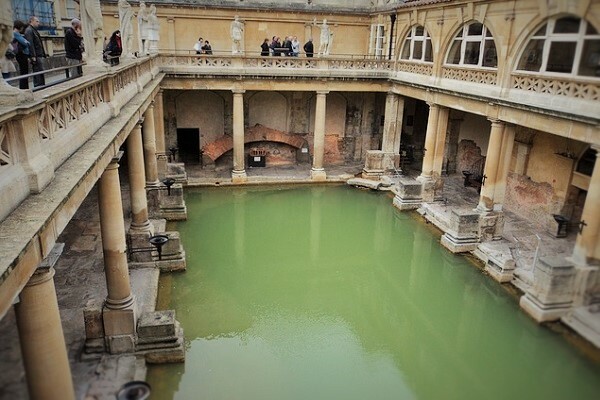 Then arriving in the Cotswolds explore Stratford-upon-Avon, a picturesque, medieval town of Tudor timberwork buildings, open greens and boats bobbing on the river Avon and a wealth of heritage sites dedicated to the towns most famous resident William Shakespeare. Outside of Stratford you can explore the quintessential countryside of the Cotswolds including quaint and eccentric chocolate-box villages such as Broadway, Moreton-in-Marsh and Stow-on-the-Wold. 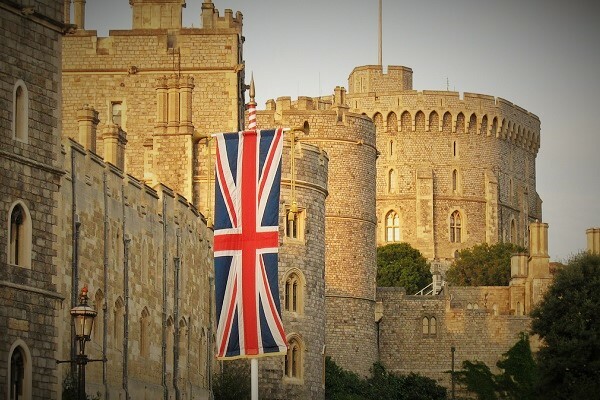 Stunning sites you can visit include Warwick Castle, Snowshill Manor and Garden, the 13th century cistercian Hailes Abbey and the medieval manor at Sudely Castle, linked to King Henry VIII and 2 of his wives. The University town of Oxford and Churchill's magnificent Blenheim Palace are also within driving distance. Today pass south to visit the magnificent city of Liverpool which was designated as European City of Culture in 2008. 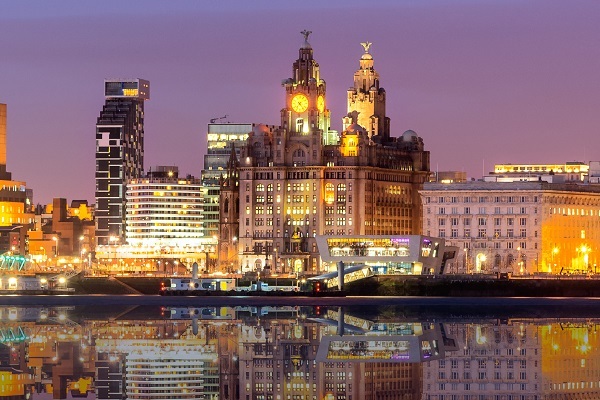 The city is home to two cathedrals, dozens of listed buildings, the famous Albert Docks and a wealth of Beatles Heritage including Matthews Street, the Cavern Club, Penny Lane, Strawberry Fields and the Beatles Story Exhibition. A short onward drive brings you to the Roman city of Chester, home to Roman City walls and gate towers, the stunning excavated Roman Amphitheatre, an impressive cathedral and the unique Tudor Facaded "Rows". Passing in to the Midlands you may choose to stop at Kenilworth Castle and Elizabethan Gardens before visiting one of William the Conquerors fortresses at the stunning Warwick Castle. Then arriving in the northern Cotswolds explore Stratford-upon-Avon. Stratford is a picturesque, medieval town of Tudor timberwork buildings, open greens and boats bobbing on the river Avon and a wealth of heritage sites dedicated to the town’s most famous resident William Shakespeare. By evening, continue to your overnight base in the Cotswolds. Dedicate to day to exploring the quintessential countryside and villages of the Cotswolds region. Discover charming and eccentrically named chocolate-box villages such as Broadway, Moreton-in-Marsh, Chipping Campden and Stow-on-the-Wold, each home to quaint tea-rooms, antiques dealers and thatch, honey-coloured cottages. Intriguing historic sites you can visit include the 13th century cistercian Hailes Abbey Broadway Tower and the medieval manor at Sudely Castle, linked to King Henry VIII and 2 of his wives. Today, return south towards London. On route, stop at the charming village of Woodstock home of the glorious baroque mansion of Blenheim Palace, birthplace of Winston Churchill. A short onward drive brings you to Oxford where you can see the college quads and “dreaming spires” of the world-renowned Oxford University. Soak up the unique academic ambience of the town which once inspired the likes of Tolkien, CS Lewis and Oscar Wilde and explore the famous colleges or the magnificent Bodleian Library which featured as parts of Hogwarts in the Harry Potter movies. Make your way to London Heathrow Airport and return your vehicle. Your tour comes to an end. Enjoy your breakfast and make your way back to the airport for your return flight home. Alternatively, you can continue in to central London for time in the English Capital. 9 nights’ accommodation (suggested accommodations listed below). Full cooked English breakfast each morning. 10 days car rental inclusive of all mandatory taxes, insurances and charges. As our self-drive tours are fully customizable we can tailor the suggested accommodations for your particular quotation based on your preferences, budget etc. Enjoy a City Sightseeing open-top bus tour Bath. Purchase the English Heritage overseas visitor passes for entry to a number of sites and historic attractions on route. Pre-book entry to the Shakespeare's Houses heritage attractions in and around Stratford-upon-Avon. Book a lake cruise of Lake Windermere. Pre-book pre/post tour accommodation in London before or after your trip. Add extra nights in any of your destination cities to explore further. 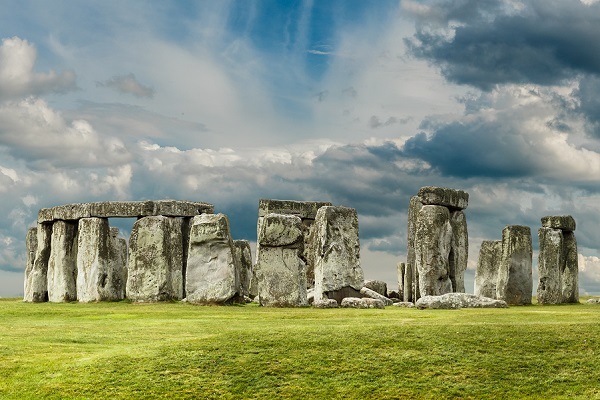 Add an overnight stop in historic Bath or Salisbury close to Stonehenge and Avebury Stone circles. Combine this tour with one of our other Britain self-tours. From GBP £875 per person (based on two people travelling). Your quotation will be based on the suggested accommodations listed however please note that we may tailor your specific quote to accommodate your budget and preferences. Please indicate these when you contact us. Prices are calculated as per person based on two people sharing a twin/double room and one vehicle.